We have released a fix for the day 4 quest in the Zola loot pass. It should now count progress when you defeat an Epic Boss. Did you fix the 3* and 5* ascension issue as well? It must have been a mistake. I mean even a weekend trip with the family is less expensive than bringing a new hero to 6* with full epic and ascensions. So we buy the pass on the first day, get charged twice as much as people who bought it the second day. The quest is bugged, bossfight releases a fix after quest expires (was that the fix?) All with no compensation for either event and now there is no quest showing for day 5 either. This is a PVP event. I do not understand why there are no tickets in my dungeon. 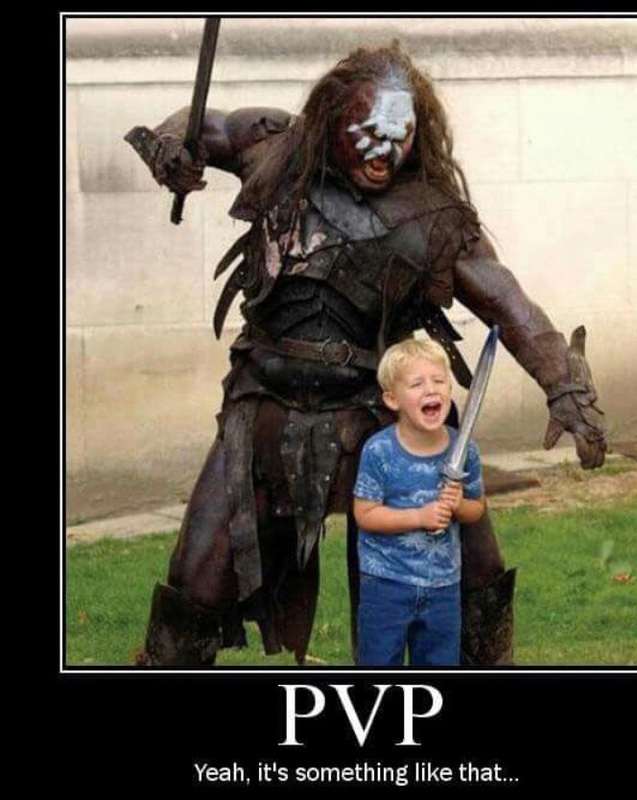 Even people who despise PVP will grind if there is an incentive. Somebody explain this to me like I am a 5 year old. It would be nice if the Event Shop rune limit was raised. Why can I only buy one? What am I supposed to do with all these extra tickets?! Thanks for the extra repeatables, @Joel. If I recall correctly, every past Door event provided a means of earning a second "free" Gold Key (in addition to the one provided at the onset), meaning that a player could acquire a total of FOUR gold keys using only in-game currencies (5,000 gems, and 40k tickets). @Joel @xtmn8r The fact this time no gold key was offered as quest rewards is pretty disappointing. 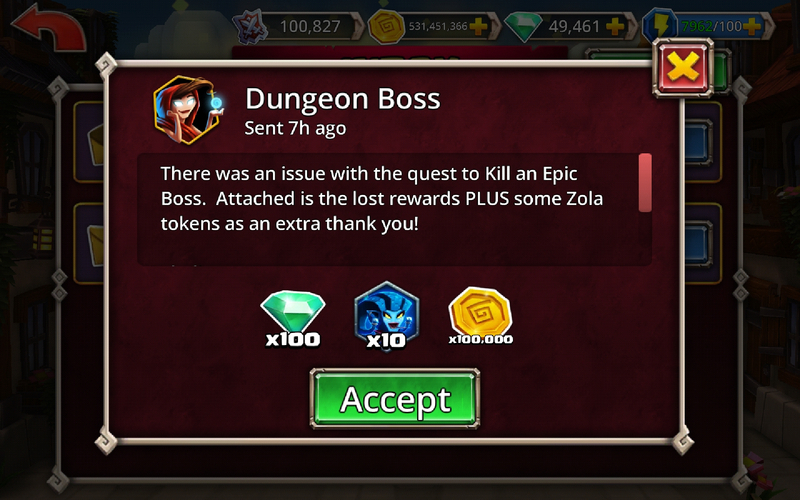 That extra key wouldn't have made getting Zola less p2w than what it already is. If I had one more free gold key, I'd have been willing to also invest 5k gems to double open one more time. But this way, I'm going to keep the gems. I'm fairly sure many others are on the same page. You guys really need to understand that people are willing to spend more when they feel it is not required to do it. You gave us 3 gold keys so that to open 2 super doors we were forced to buy a gold key. I doubt it worked on more than just a few players, that likely would have be willing to spend in any case. I'm sure almost everyone will be fine with the new model for which things are first or also offered for money. But just as long as, either later or at the same time, everyone gets a chance to get the same thing by grinding. Even if the amount of grinding required is (reasonably) high. But if you make it so you just have to spend then people lose motivation and quit spending at all. Or quit playing. I'd like to use the Shade release exemple. He was a VIP hero, so only VIPs could unlock him from the portal. BUT it also was possible to get him through grinding certain quests (that required commitment). No one complained because the game was p2w. Committed F2P players obtained their deserved 3* hero. And Vip players still spent a lot of gems, and probably bought more, to 6* him. That was a great way to do things. They used to have new hero tokens as PvP rewards also which was nice. Nowadays even Craw who was released months ago is nowhere to be found.